The funeral will be Saturday at 12 noon with a blessing service in the Frank T. Mazur Funeral Home, Inc., 601 Dundaff St., Dickson City. Interment will follow at St. Patrick’s Cemetery, Blakely. Friends may call Saturday 11 to 12 noon at the funeral home. For directions or to leave an online condolence visit the funeral home website. 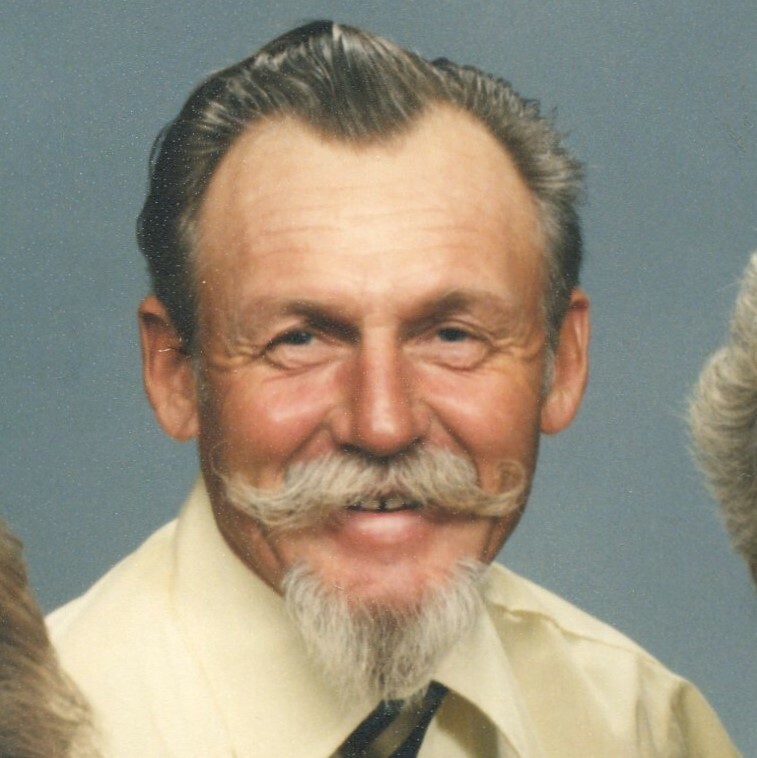 Richard A. Buchinski, 82, of Dickson City, died Thursday January 10, 2019, surrounded by his loving family. He is survived by his wife the former, Sylvia Ricino. Born in Peckville, he was the son the late Adam and Sophia Keslik Buchinski. He was educated in Dickson City schools, and he served with the US Army. He was employed as a heavy equipment operator. For many years he and his brother Jim owned and operated Buchinski Excavating. They provided services to many cemeteries in the Mid Valley area for over 40 years. Richie was a caring husband, father, uncle and friend. 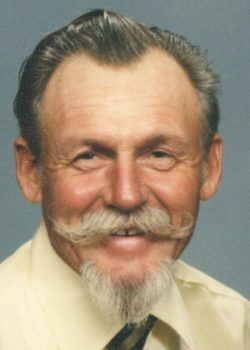 He enjoyed ice fishing, and hunting with his son, brothers, and nephews for many years. Mostly he loved spending time with his son Rich. He will be deeply missed. Surviving is a son, Richard Buchinski, and wife, Renee, Archbald; nieces and nephews. He was preceded in death by his daughter, Lisa Buchinski, and brothers, Robert, and James Buchinski.